Our latest summer catalogue is out now! Look out for your copy in the post or call us now to order one! 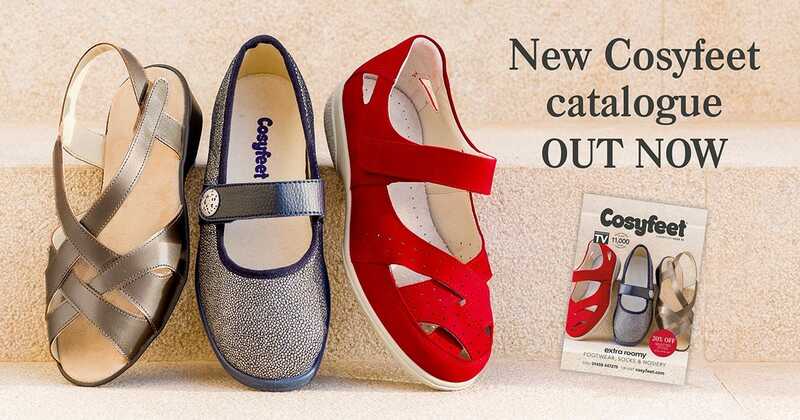 Our latest summer catalogue is out now - be sure to get your summer footwear today! Click here to view the full catalogue online.